After having given the Honest Ade (the tea version) a try, I’m pleased to say I’ve found a new way to beat this stinkin’ Central Florida heat! I highly recommend it! 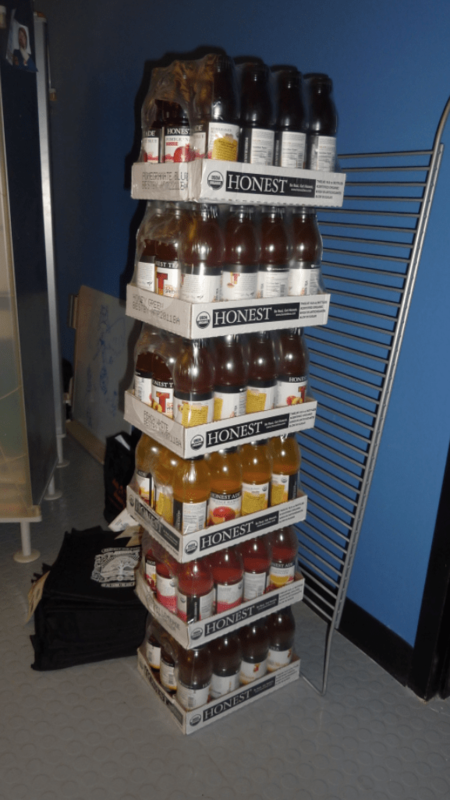 If you want more info on organic tea then be sure to check-out the Honest Tea website: http://www.honesttea.com/. To purchase simply pay a visit to your local Publix or CVS. NOTE: While we did receive free samples of this product we were not asked to endorse it in return. We are simply promoting this product because we like it and enjoy the taste. Great testimonial. Those are delicious! Truly, Luis! I’ve yet to try all the flavors given to us, but I’m looking forward to it. 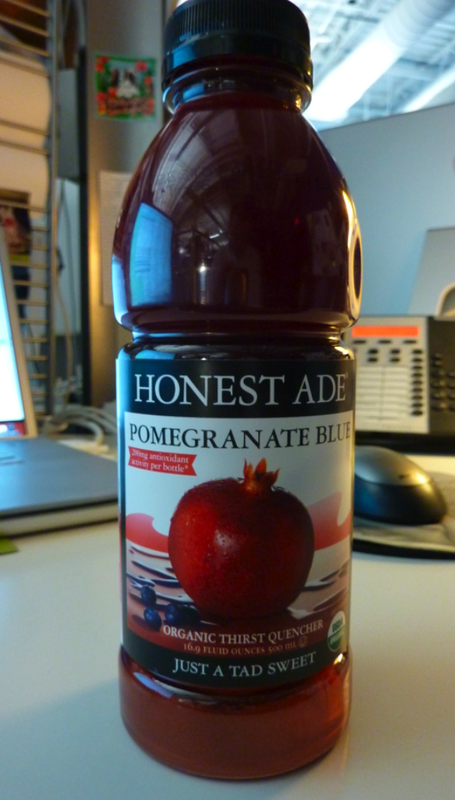 If they’re half as good as the Pomegranit Blue then I’ll be happy. The best flavor is the half tea, half lemonade… Sooooo good 🙂 Thanks for sharing Ash!